Woocrack.com – Elegant Themes Bloom is a WordPress plugin being developed by Elegant Themes. Elegant Themes Bloom gives you all the tools you need to turn your website’s visitors into loyal followers and customers. 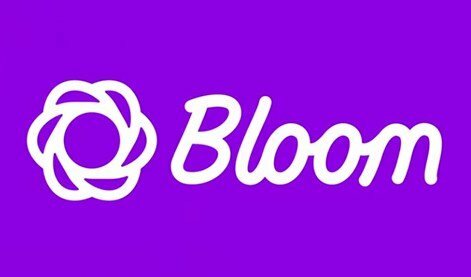 Download Elegant Themes Bloom at Woocrack.com for $5 or Free For Member Club. You’ll receive the exact .zip file you would download from the original author. If you buy on woocrack.com, you can save your money up to 99% and 100% virus free.